Experience the Falmouth area from the water! We have 1 and 2-3 person sit-on kayaks for hire. 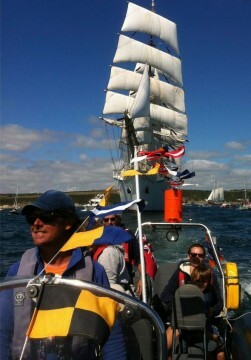 Discover Falmouth Bay, St. Mawes and the Roseland Peninsula under paddle power. They are lovely, safe and stable sit-on kayaks, one of the easiest and fun ways to get afloat. We’ve all you need to get paddling! 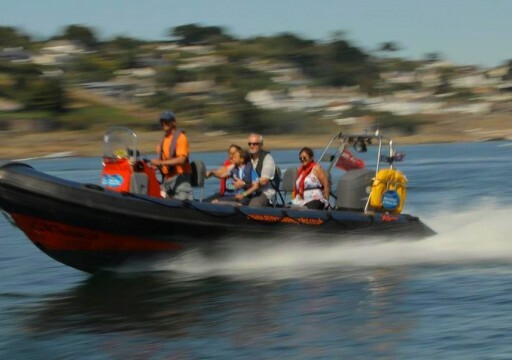 Come for a blast aboard Paramour, our purpose built 8 passenger RIB. See the area from the water and enjoy the exhilarating experience of a fast RIB. Why not take the RIB for lunch or dinner to one of the area’s famous waterside pubs and restaurants? For further details do give us a call or visit our website.